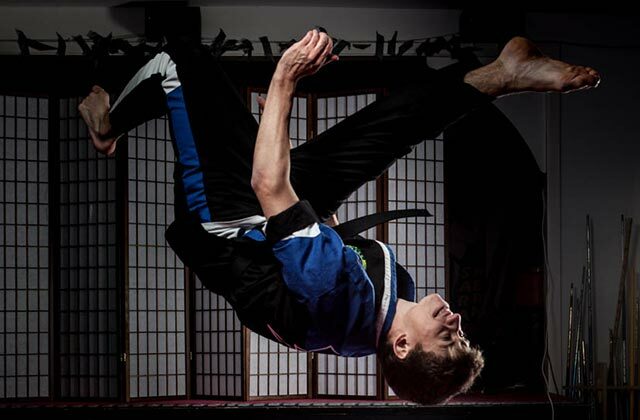 The evolution of martial arts combined with acrobatics, gymnastics and break dancing skills has been met with soaring popularity. This revolutionary style has been seen in recent movies, music videos and TV Program. 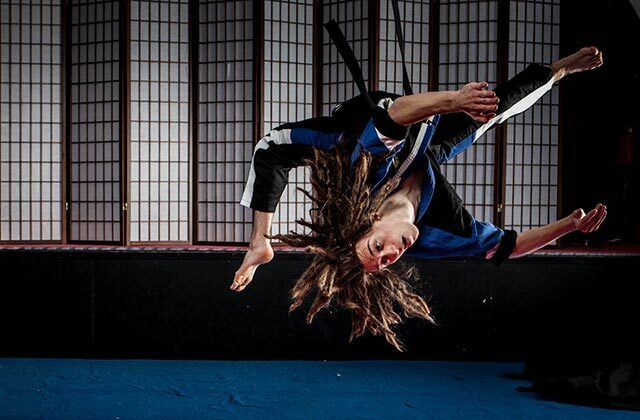 AMA’s tricking classes continue to have student flock to this eye catching style. 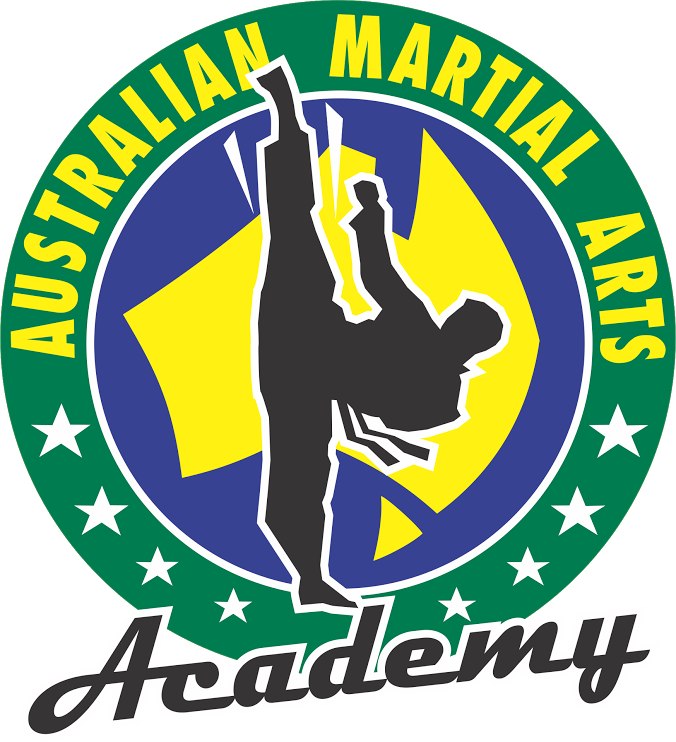 With the Tricking Instructors registered through Tricking Australia, AMA are known for their ability to teach students from age 6 years to adult how to defy gravity, add the power and dynamic motions of Taekwondo and have fun learning tricks that make people go WOW! If you would like to learn techniques that you never though yourself possible of, build your confidence, fitness and strength then this is the right class for you or your child.